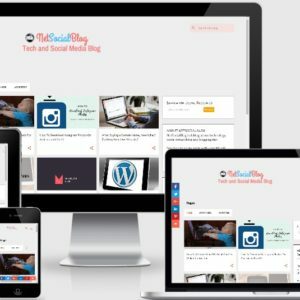 Designing/Redesigning Your Blog : Do you want to redesign your blog to a more responsive and stylish look? If yes, am the right guy for you. 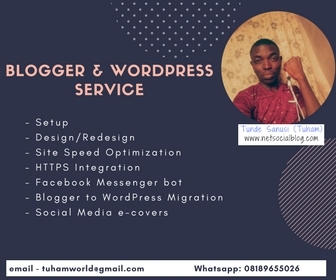 Currently now, i design blogs for blogger blog [WordPress Website/Blog is also now available] and I’ve worked with bloggers from within and out of the country. Getting A Custom Domain : If you wants to show professionalism in your blog, getting a custom domain is the best way to start. You sure don’t want to be that guy whom blog url is like “www.something.blogspot.com” BUT HAVING “www.something.com” or “www.something.net” would make your blog url sounds cool and professional. Custom domain price starts at #6000 for .com but other TLD might either be higher than that price or lower. Chatbot Messenger – Do you have a facebook page which receives lots of messages from fans? I can help you setup a chatbot messenger that will handle all the requests from your fans without hassle. This chatbot will also be able to tell them about the products/services you offer likewise articles from your website if you would like me to include it for you. 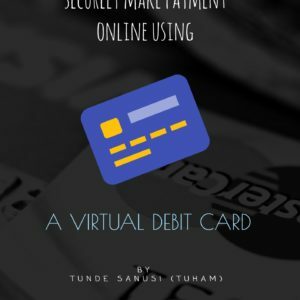 Payment Gateway for your Site : Do you need a payment gateway for your blog or website where people can pay for the services you offer likewise products easily from anywhere they are in the world using their debit or credit cards? You can contact us and we help you set it up. Blog Authoring => Articles are backbone of any blog and writing an article can sometimes be an herculean task. If you need the help of an author to work with you, simply shoot me a message via email. 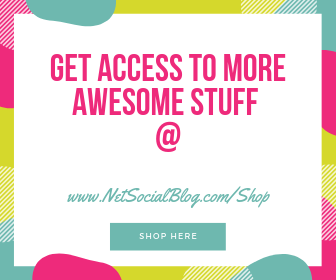 Social Media e-Covers : Do you want to stand out from the crowd and have a customized Facebook, Twitter or other Social media covers? If you say yes, then i can do it for you. Social Media Covers are those background IMAGE you see behind your profile picture. You can decide to include your bio, skills and contact details. Blogging Training – (Setup, Managing & Designing) – This is a new service i just recently introduce to the list of my previous services. 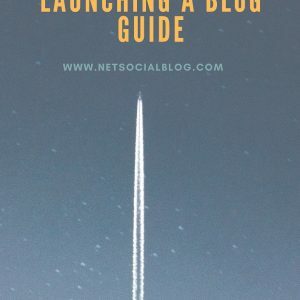 If you have been wishing to learn how to have your own blog and how to manage it, i would help you achieve that by organizing a training over the Internet.